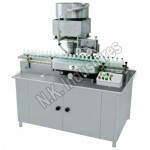 N.K INDUSTRIES ‘s Semi automatic Auger powder filling machine is an cost-effective, adaptable solution for lower to mid volume powder filling. 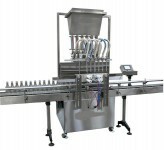 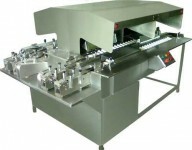 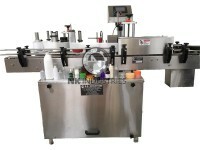 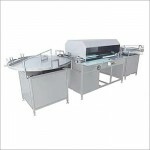 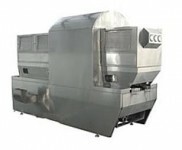 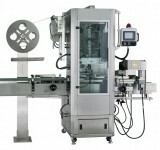 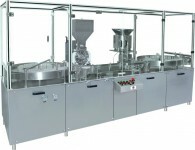 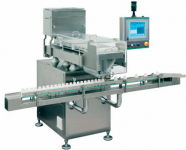 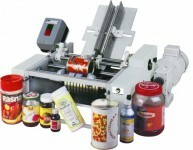 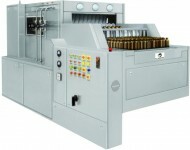 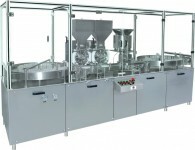 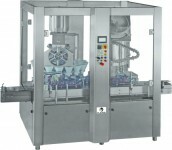 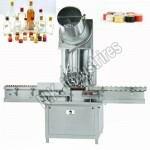 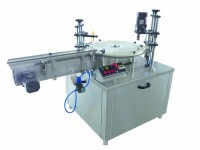 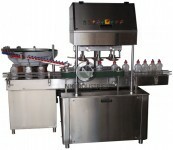 The Machine finds application of powder filling in food, pharmaceuticals, chemicals, cosmetics and household products. 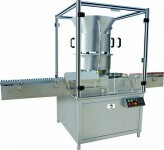 It is quite ideal for filling powders, granules & paste products into all types of containers. 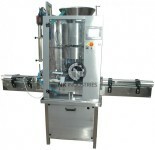 The Semi automatic Auger powder filling machine can fill from 5 Grams to 1000 Grams in variety of container. 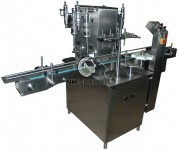 Accuracy ± 1 % In Single Doze. 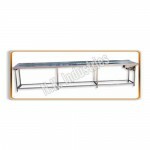 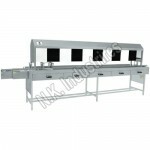 Machine Body Frame Is Covered Using Fine PVC Matt Finished AISI 304 Steel. 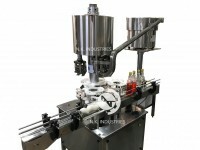 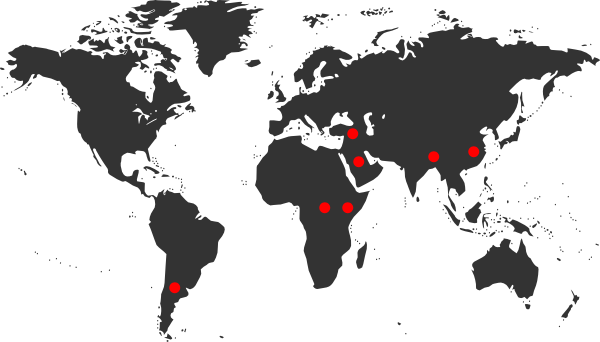 All Contact Parts With Powder Are Of AISI 316L. 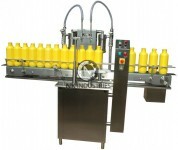 Minimum Change Over Time Due To Use Of Standard Format Part. 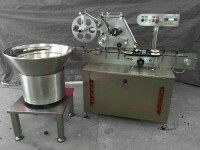 5 Gms To 1 Kg.